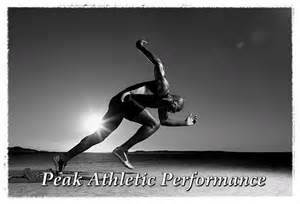 The concept of 'Peak Performance' or 'Flow' is one that draws together various elements of sports psychology. The term was coined by psychologist Michael Csikszentmihalyi (CHICK-zent-mi-high) (remember that name!!) after he observed and interviews sports people who seemed to be so 'in the zone' that they blocked out all other influences and seemed to perform in their sport almost effortlessly.